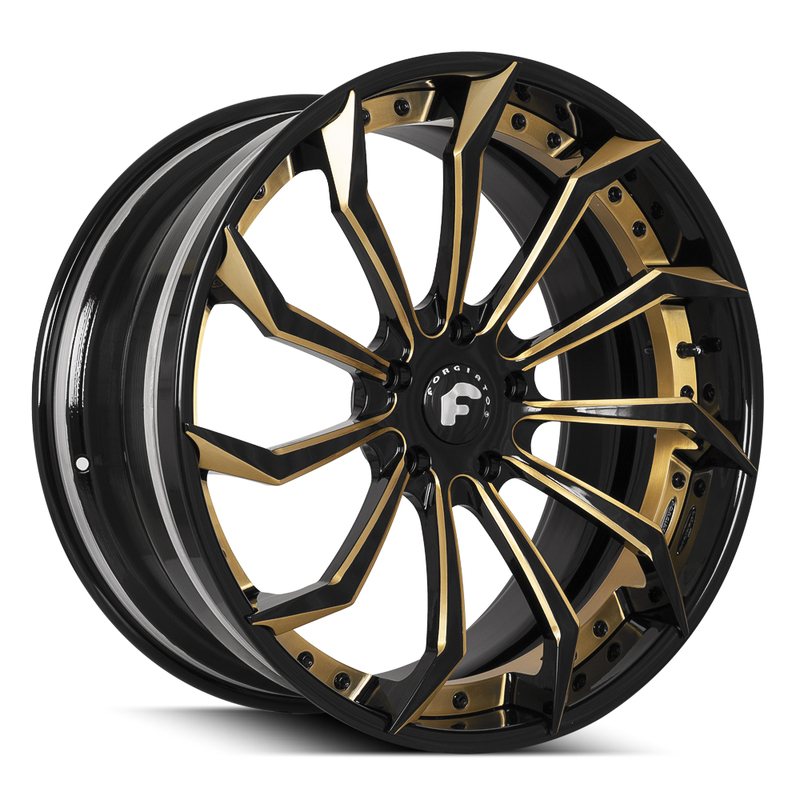 Initially unveiled the first set of custom wheels on a Bugatti Veyron, the 2.0 line was created with the dignified discernible enthusiast in mind who not only values high quality craftsmanship but yearns for exclusivity. 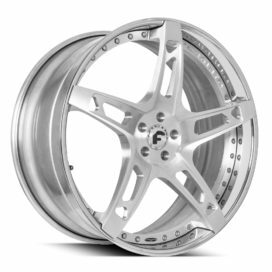 THE 2.0 embodies simplistic sophistication with its diamond cut lines and lack of visible mounting bolts for a seamless aesthetic. 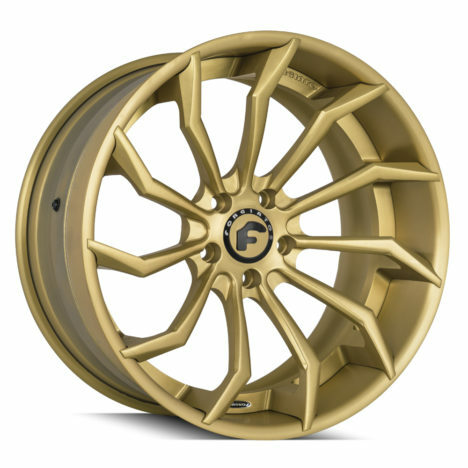 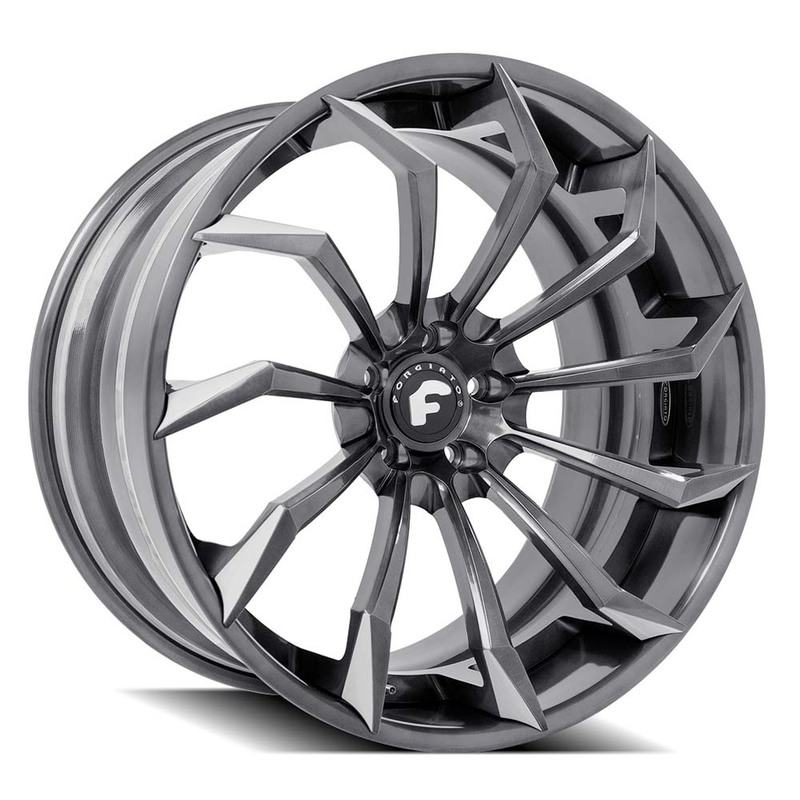 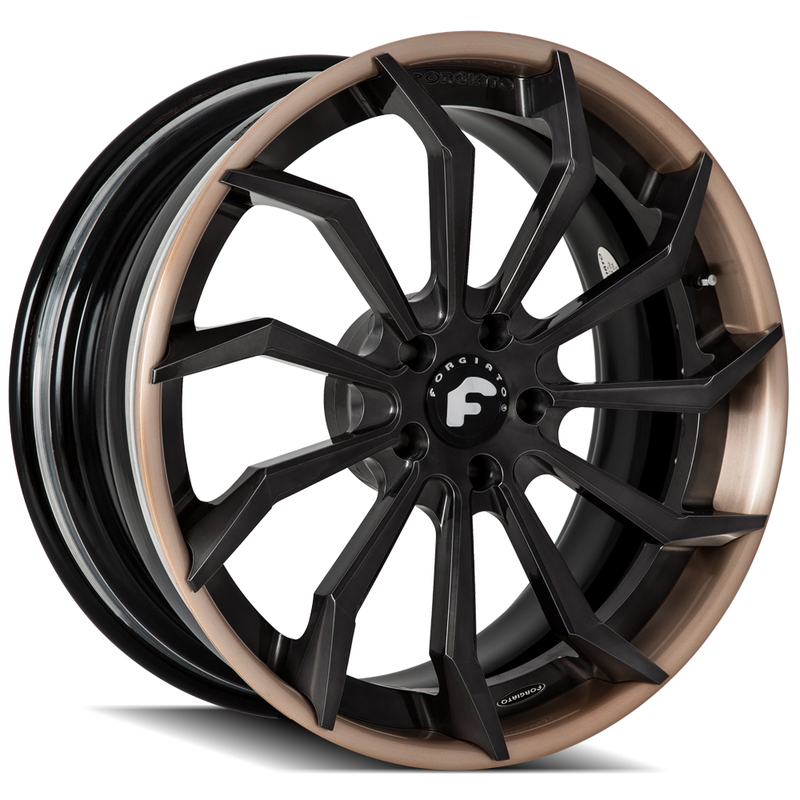 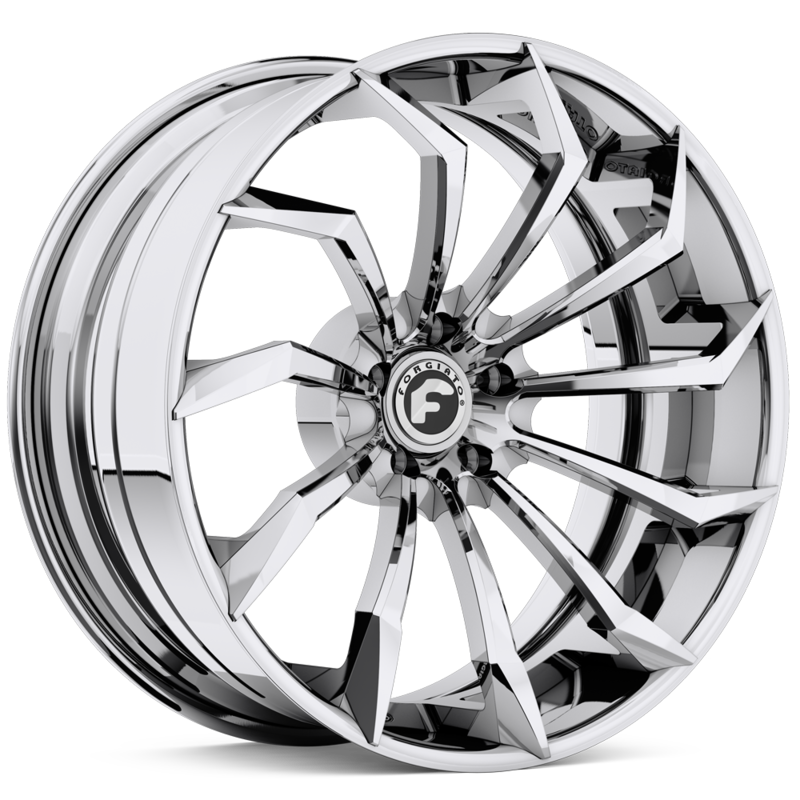 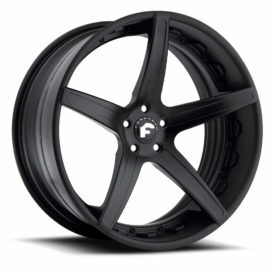 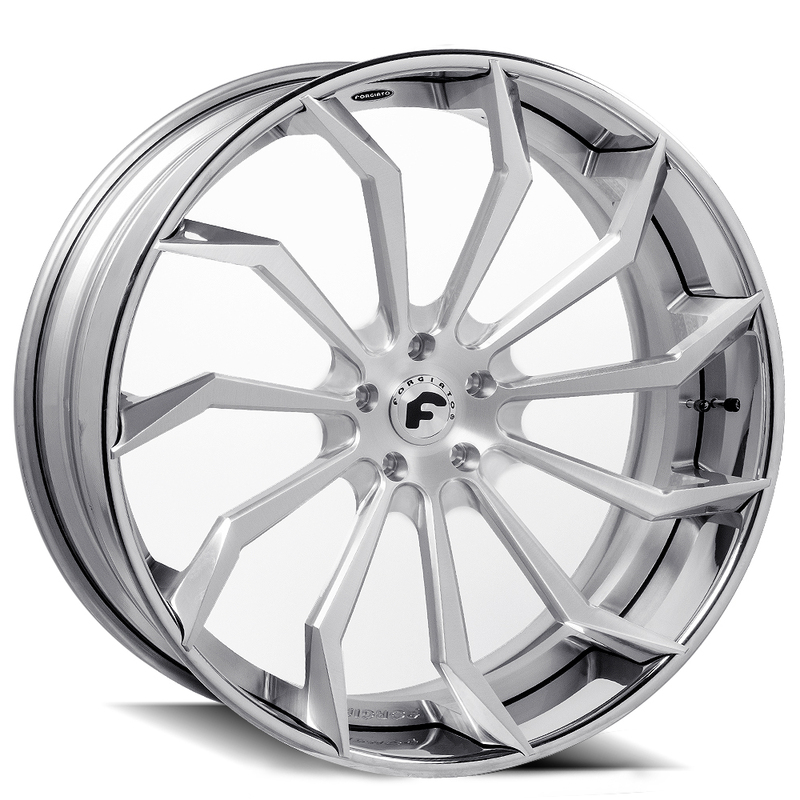 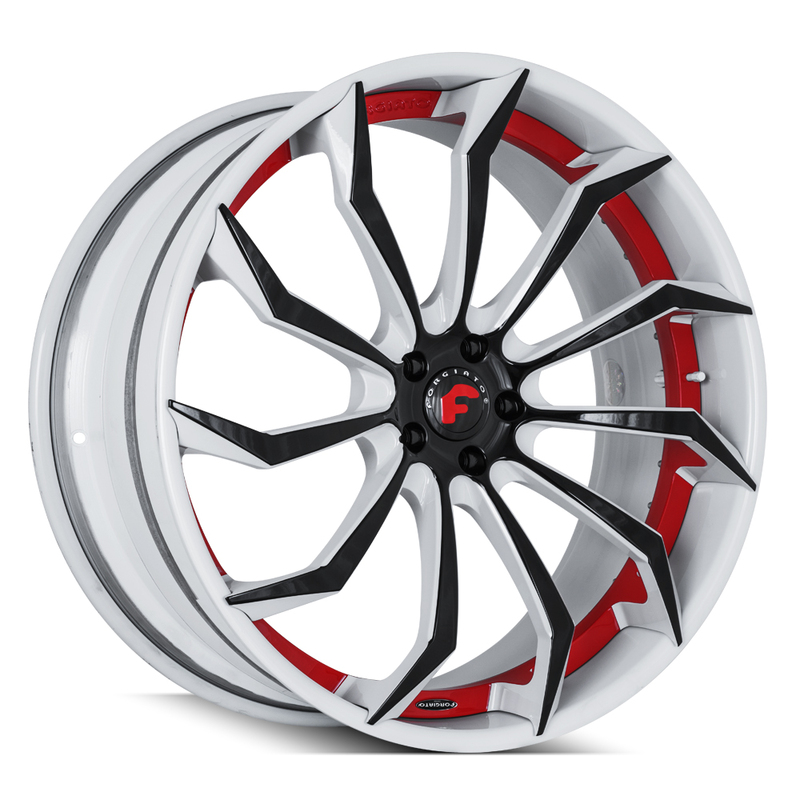 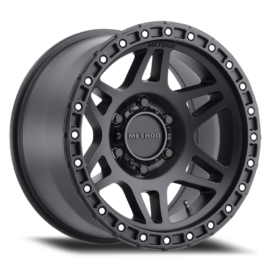 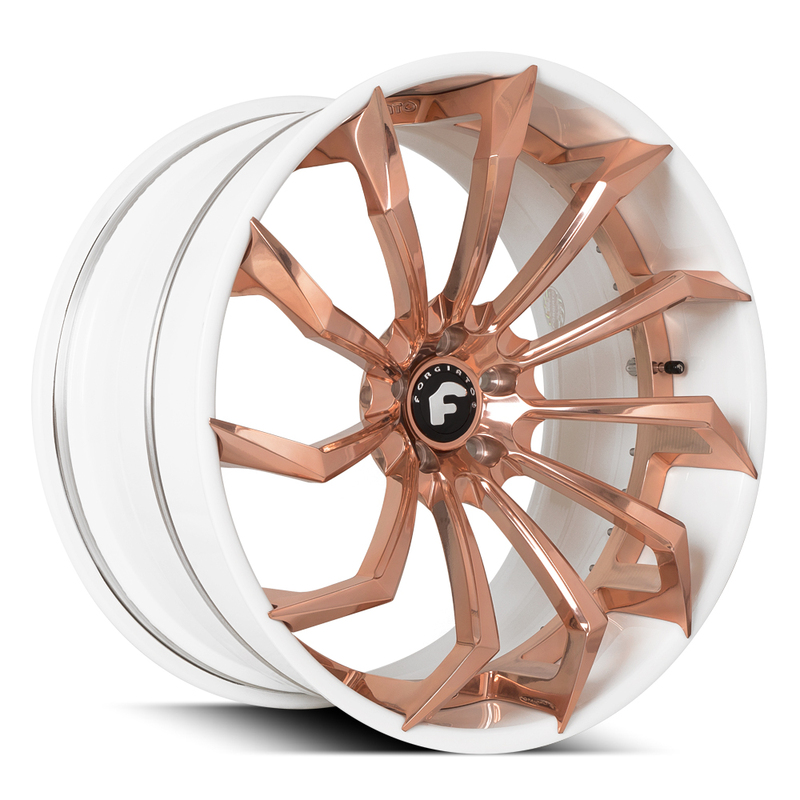 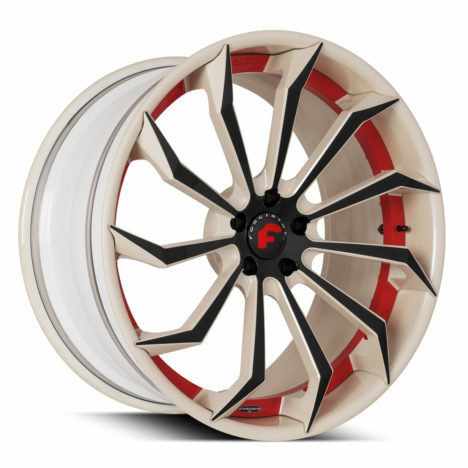 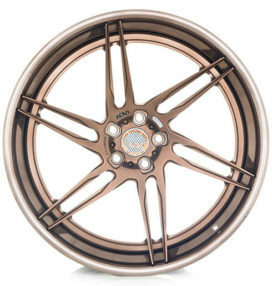 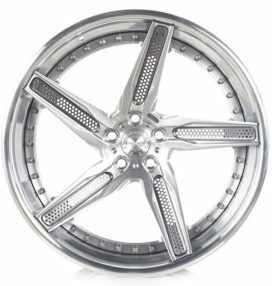 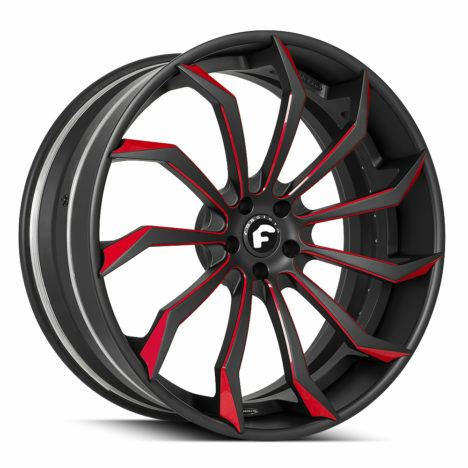 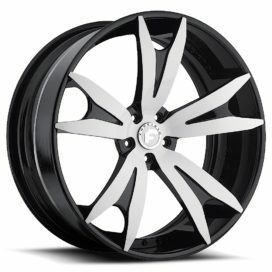 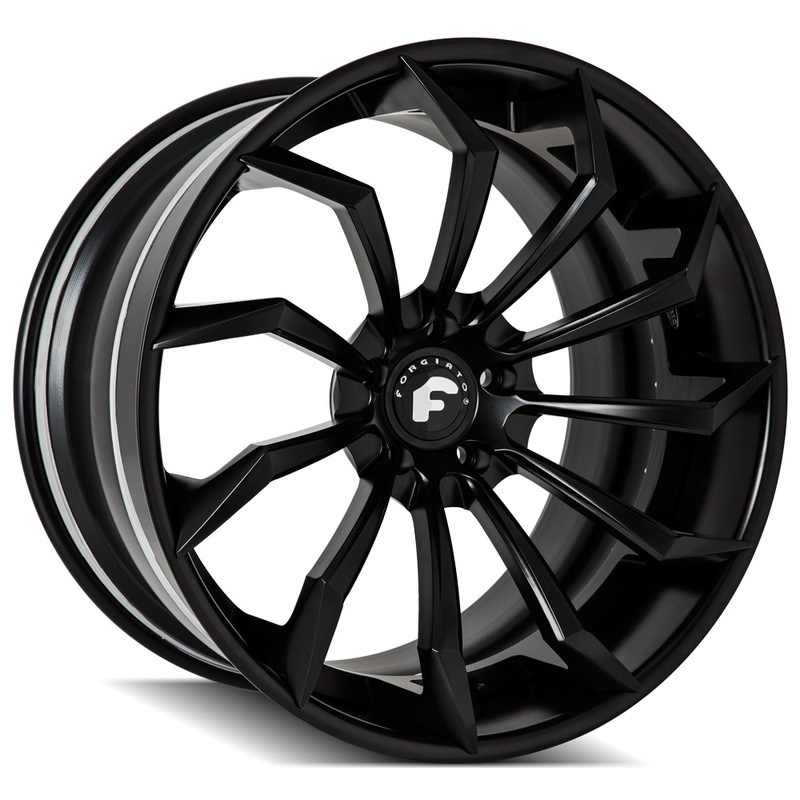 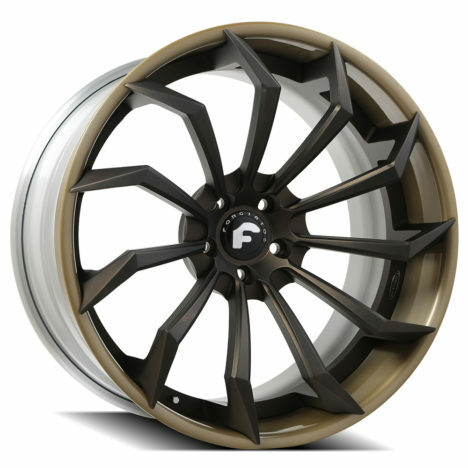 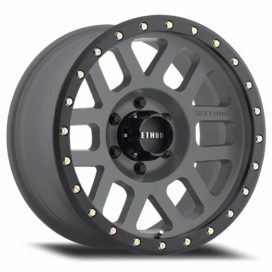 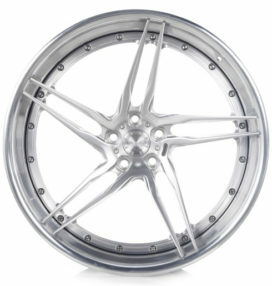 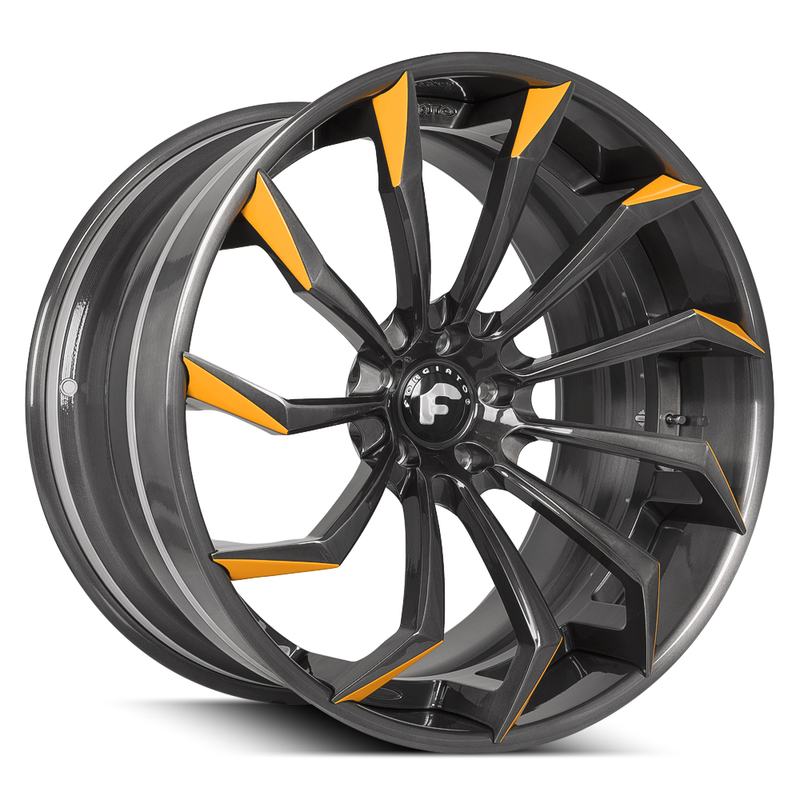 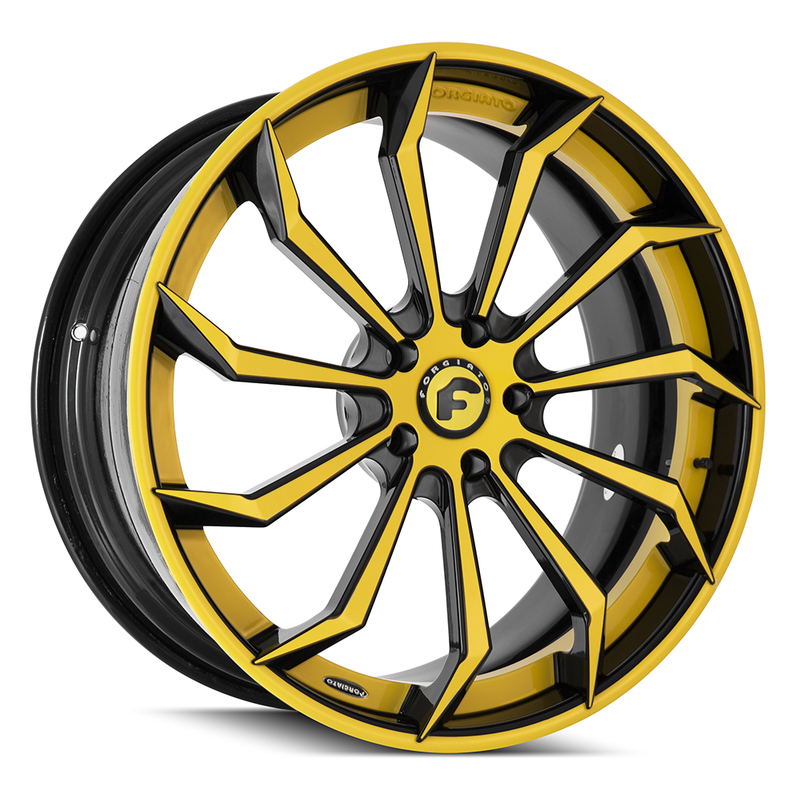 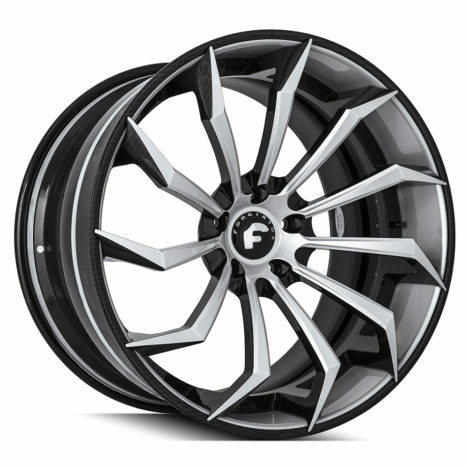 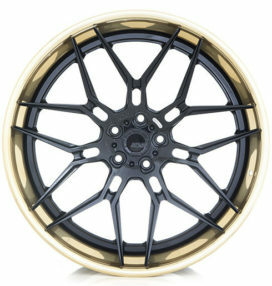 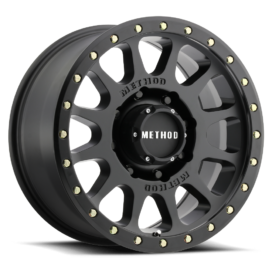 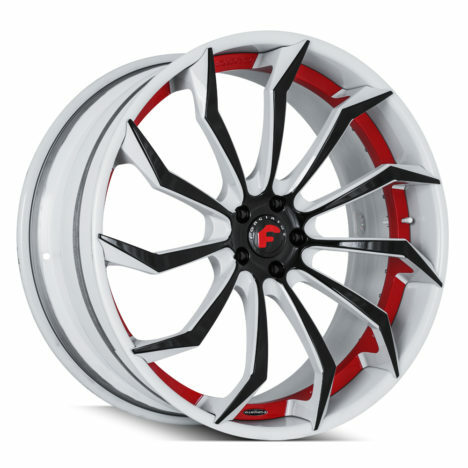 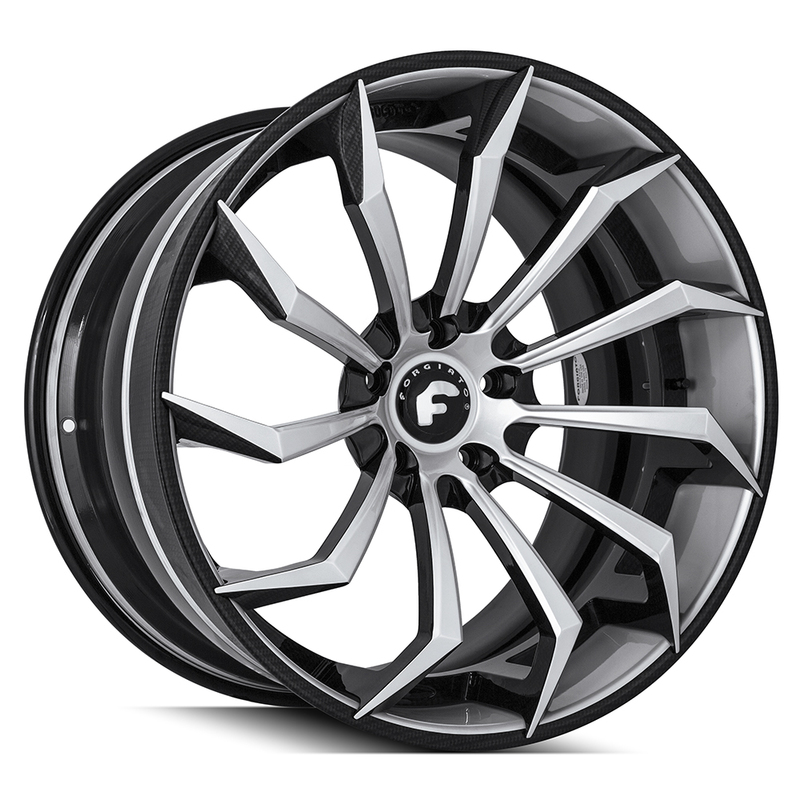 The 2.0 lines is available in 19-22 inches and like all Forgiato wheels can be customized to your preference.